This all natural spray is made with grapefruit and lemongrass essential oils. These essential oils are often used for stress relief, increased energy and also enhanced mood. 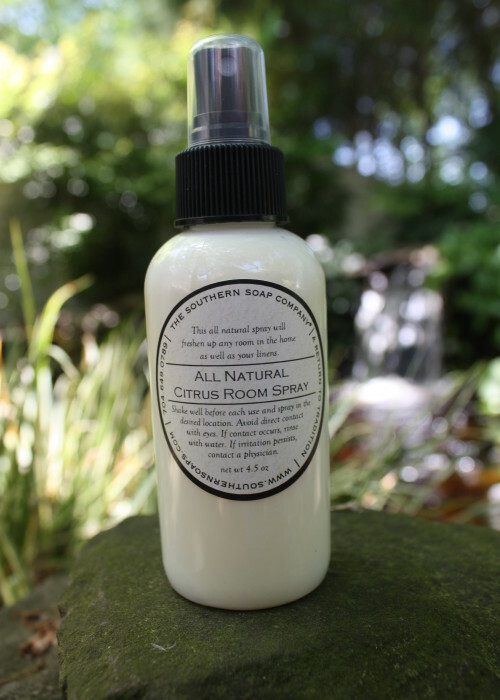 Brighten up any room with 2 sprays of this all natural citrus room spray, especially the bathroom. 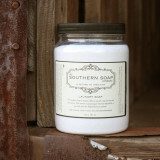 Spray directly into the toilet bowl for superior odor control. 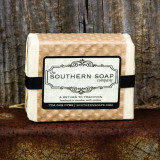 Great for the home, office, and on the go. 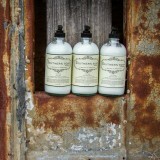 This all natural spray is made with pure lavender essential oil which has many health benefits. Lavender’s natural calming and stress relieving properties allow you to spray this straight on your linens or anywhere in the house. The Lavender Linen spray is great for a soothing night’s sleep.